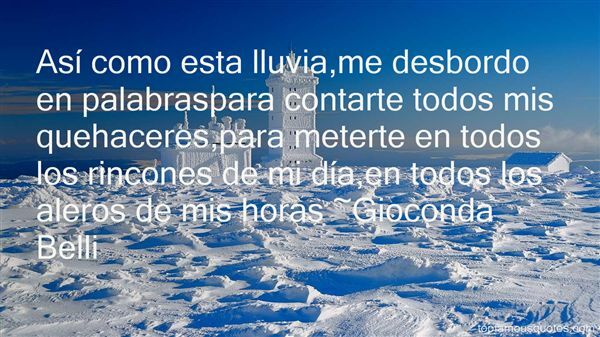 Reading and share top 15 Gioconda Belli famous quotes and sayings. 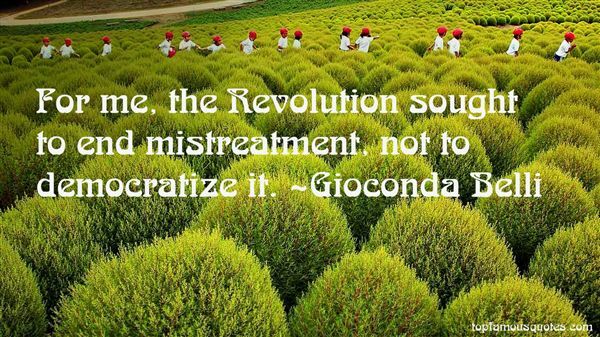 Browse top 15 most favorite famous quotes and sayings by Gioconda Belli. Forgiving someone else doesn't give them a free pass. It gives you a free pass to move on." What Did Gioconda Belli Talk About?